2 Comments on FreePostCodeLottery – I’ve entered, have you? 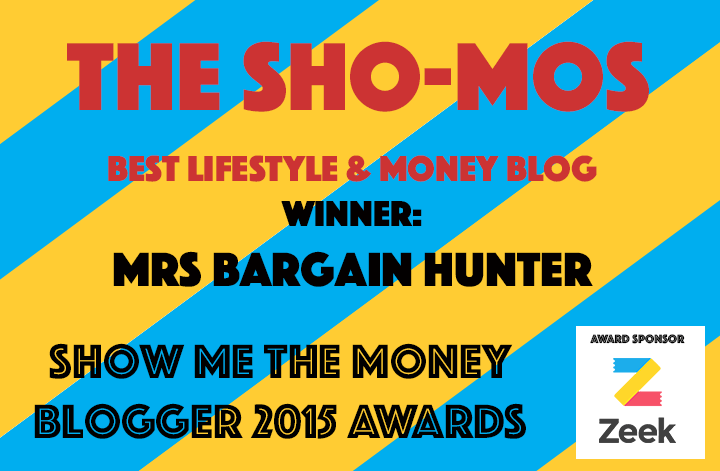 FreePostCodeLottery – I’ve entered, have you? You’ve heard of the People’s Postcode Lottery, where you pay monthly in advance to enter, with five draws a month and prizes every day. 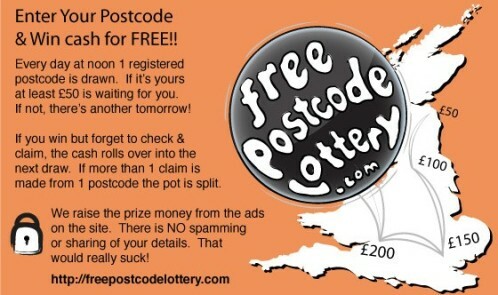 Well lookey here at what I’ve found, a free to enter postcode lottery. I’ve entered, so fingers crossed, now will you? Here’s all the information you’ll need to decide. FreePostcodeLottery.com is an online daily cash prize draw. It is completely free to enter your postcode and, once you have done so, it is entered into the draw every day at noon. If your postcode is drawn you have until the next draw (24 hours) to check the site and claim the cash pot before it rolls over and goes to the next winning postcode. 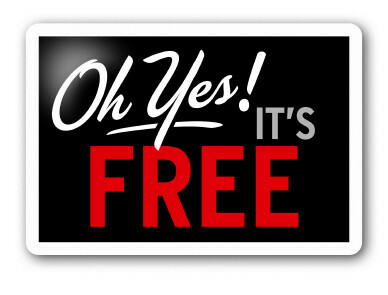 With so many freebie sites, how do you make your freebie hunting more effective? Here are my top six tips to ensure that you get the best of the free items that companies are willing to offer. 2) Join the freebie round-up sites’ Facebook and Twitter pages if you want to be notified instantly about latest offers. All new offers are directly onto social media channels. 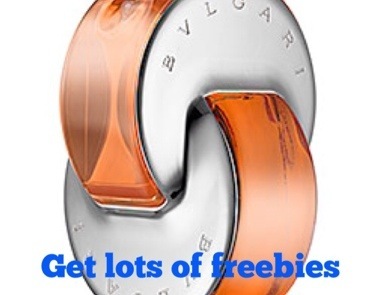 Collecting free products has been made a lot easier by freebie round up websites. 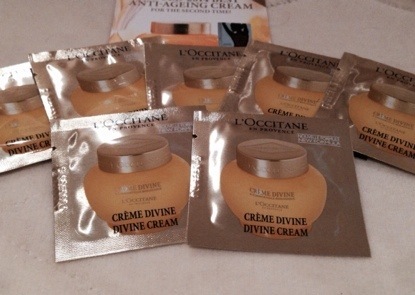 I wrote last week about L’Occitane being generous with freebies and thought that I get plenty of stuff for free. From makeup to booklets, I have already used freebie websites to gain products for nothing. I use LatestFreeStuff as my freebie round up service of choice. 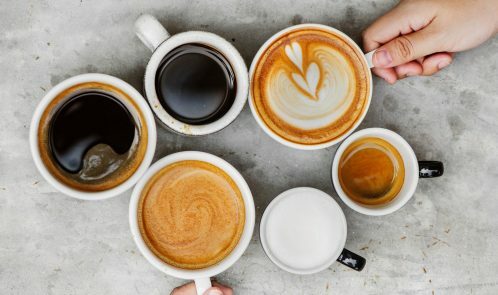 So I thought I’d list their top 5 current freebies (IMHO). Get in quick as once they’re gone, they’re gone.